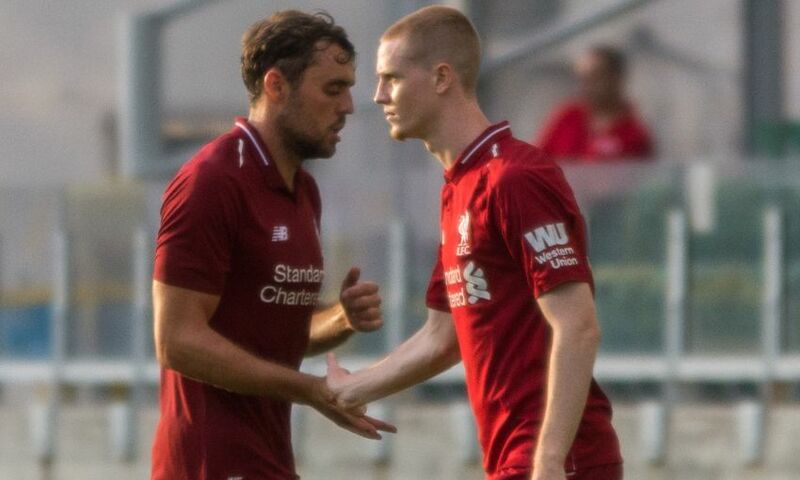 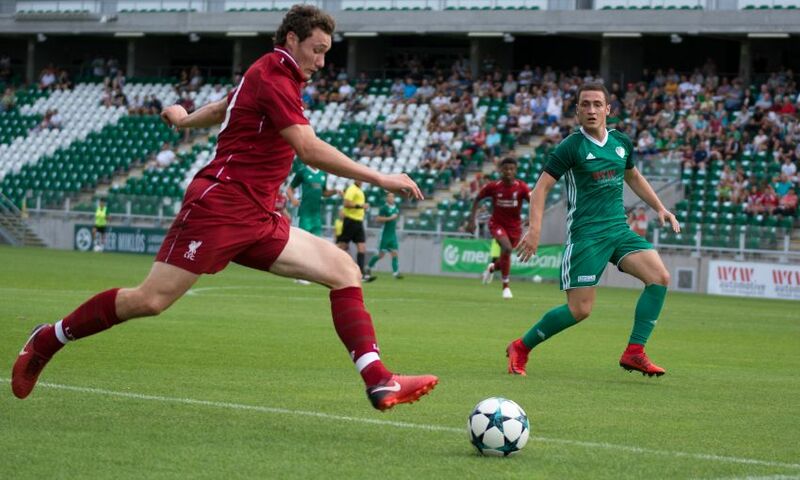 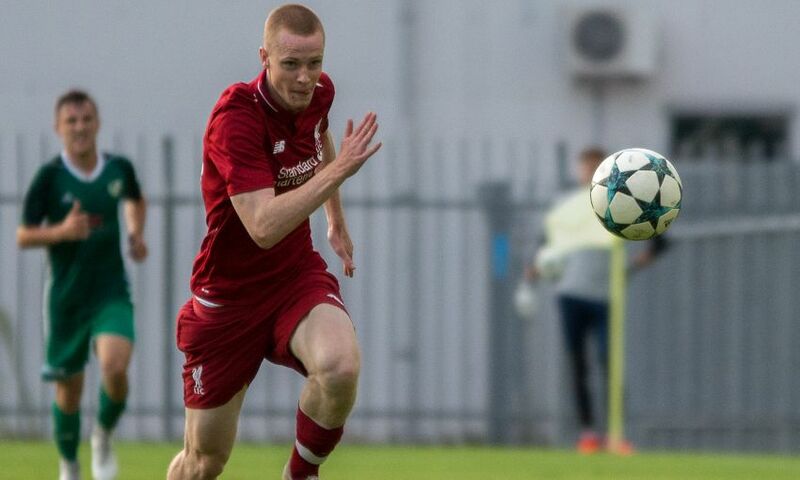 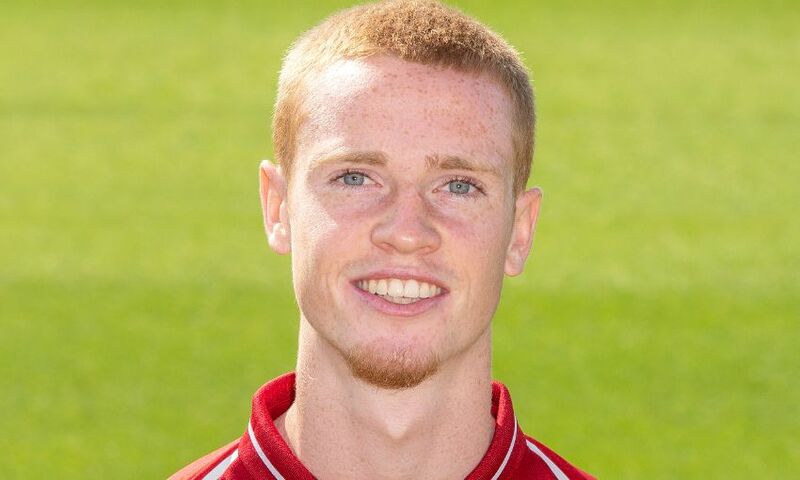 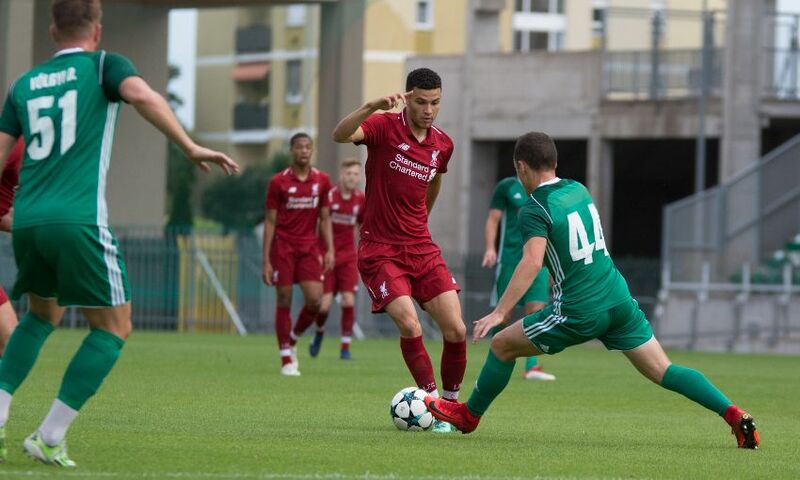 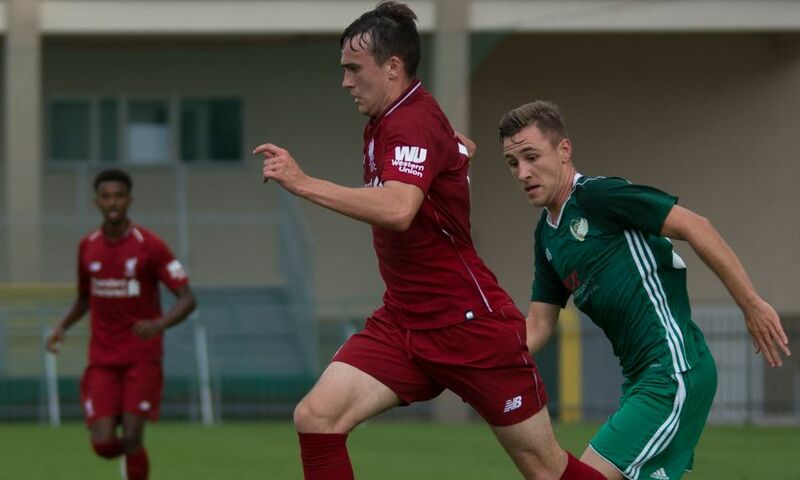 Glen McAuley netted a penalty as Liverpool U23s drew 1-1 with Gyor FC on their pre-season tour in Hungary on Sunday. 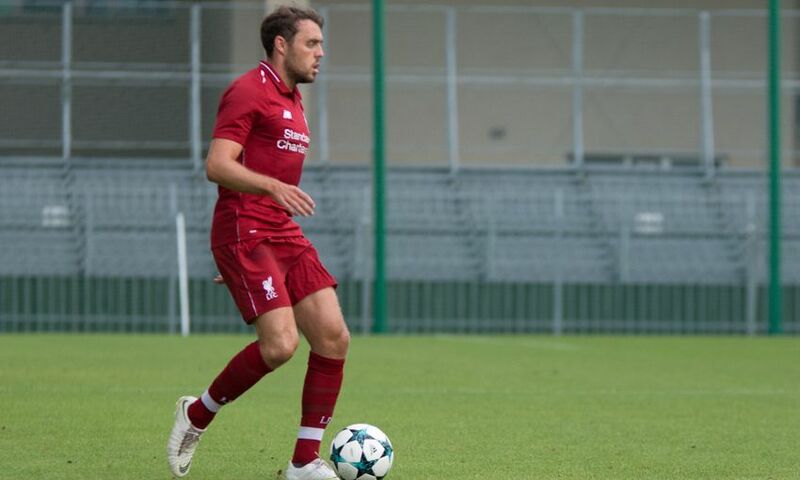 Neil Critchley gave a number of players their first 90 minute run-out of pre-season. 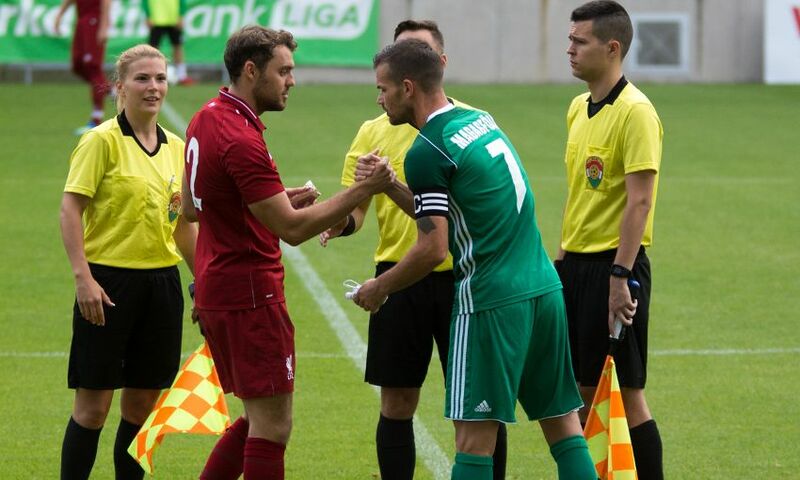 Reflecting on the draw, Critchley told Liverpoolfc.com: "It was a really good test for us against Gyor FC's first team. 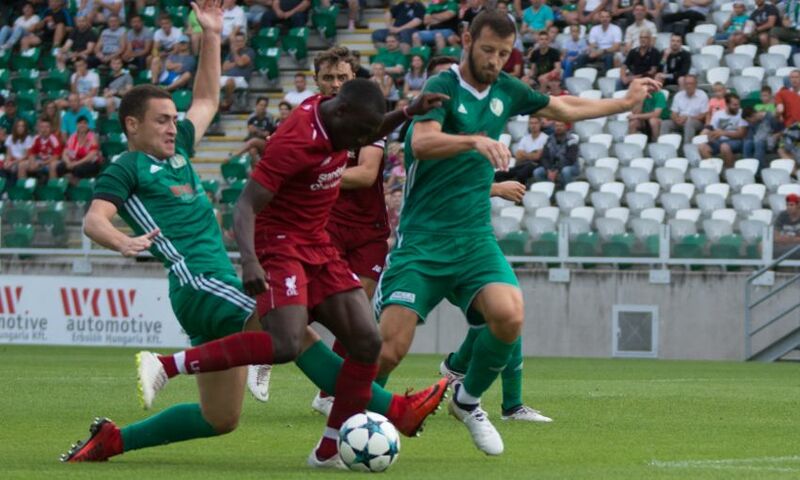 "We had really good spells of possession and it was a really good game. 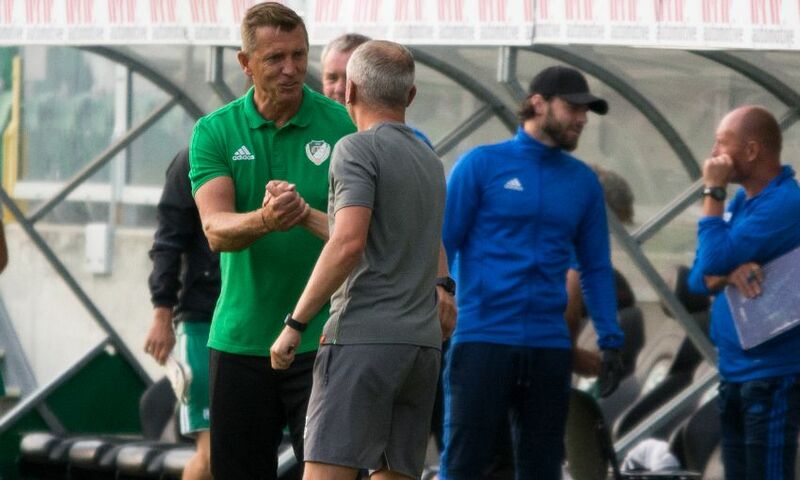 "My only criticism would be that we weren't ruthless enough in the final third but that will come. 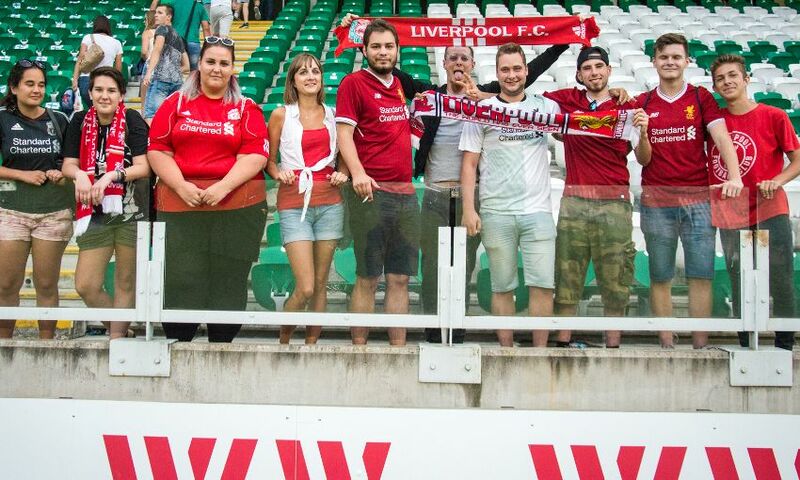 "We have been well looked after during our time in Budapest and Gyor FC were really good hosts. 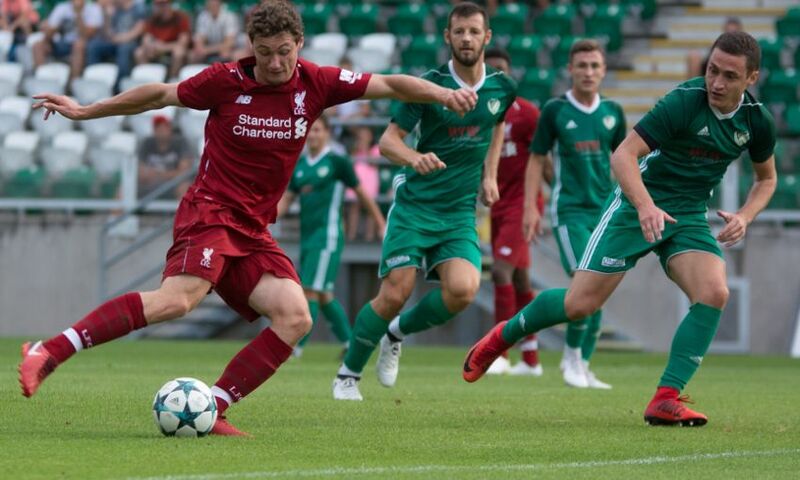 "It was a lovely stadium and it was a pleasure for us to play out here."